Home | Program | MATCH . 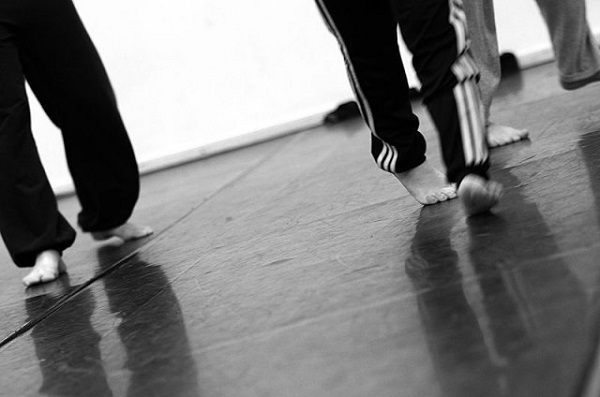 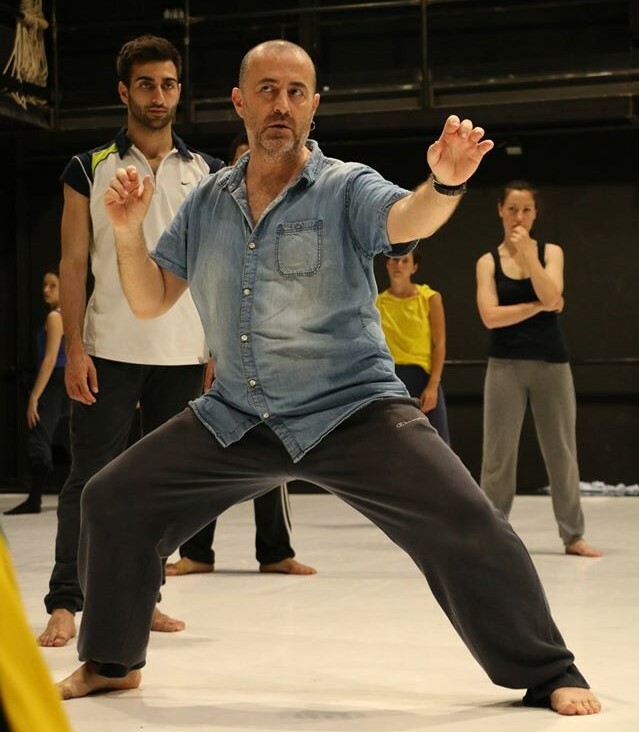 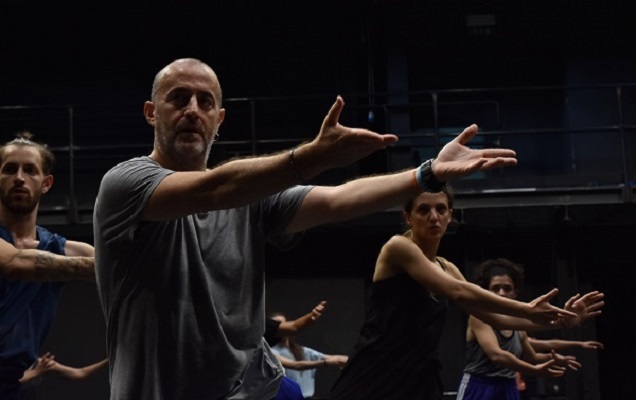 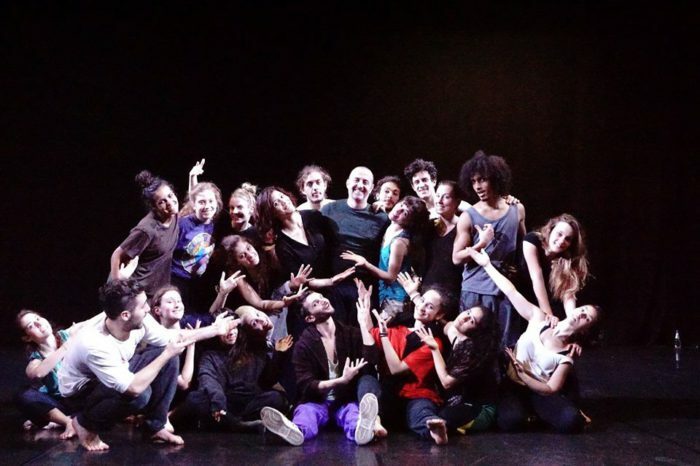 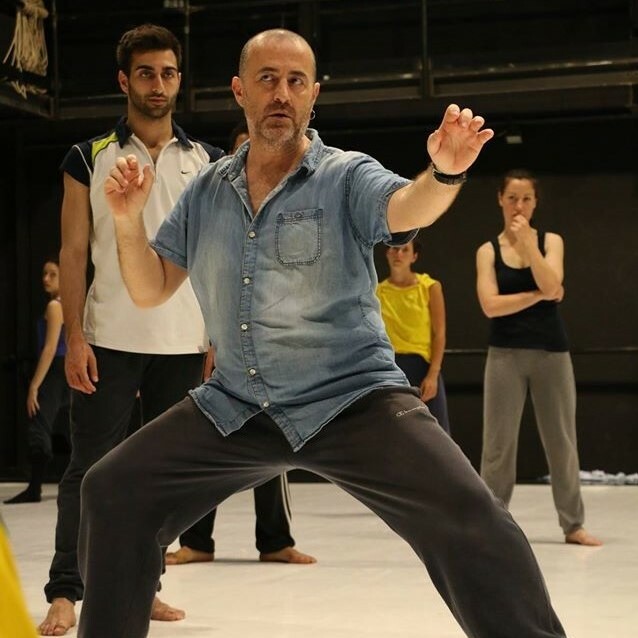 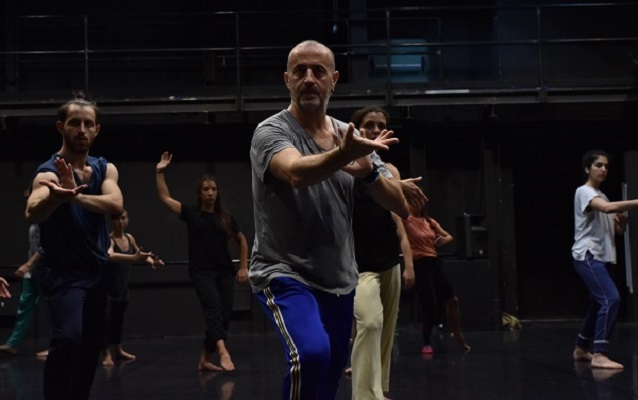 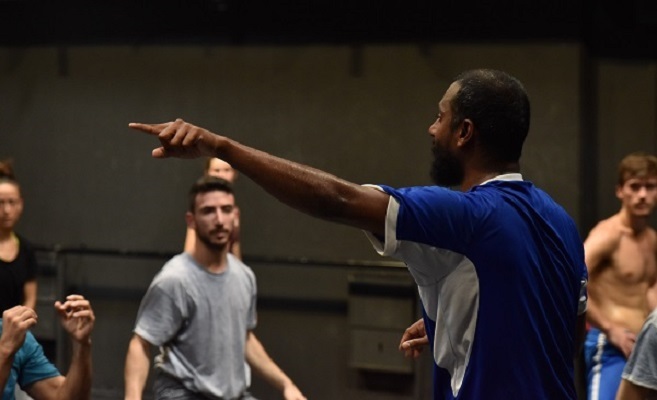 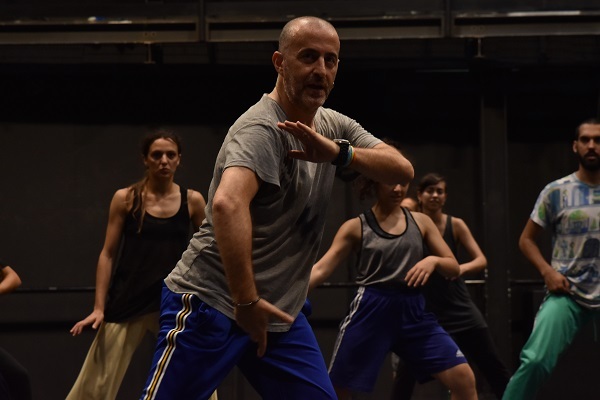 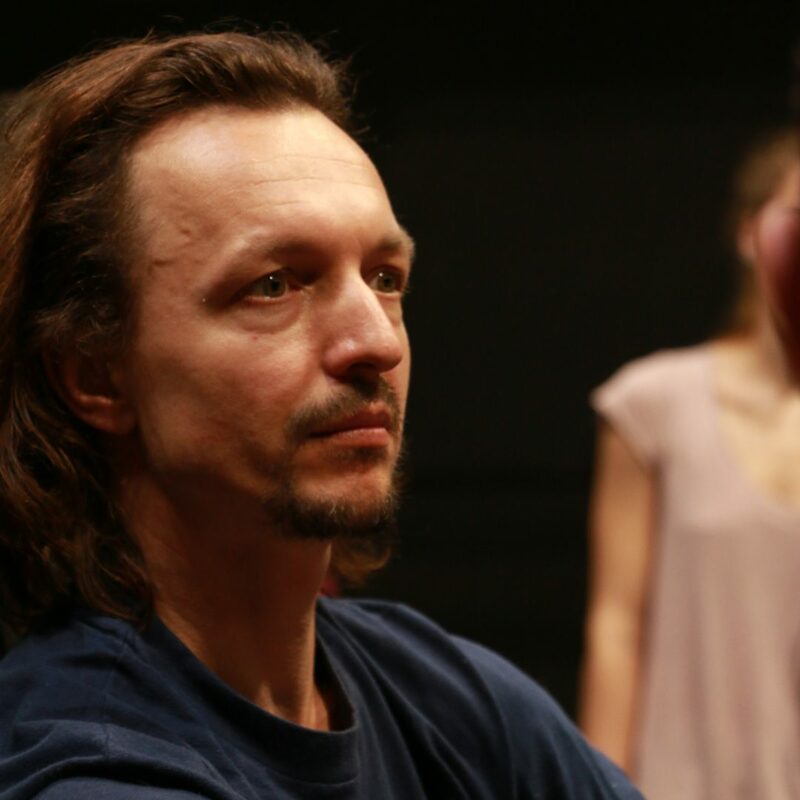 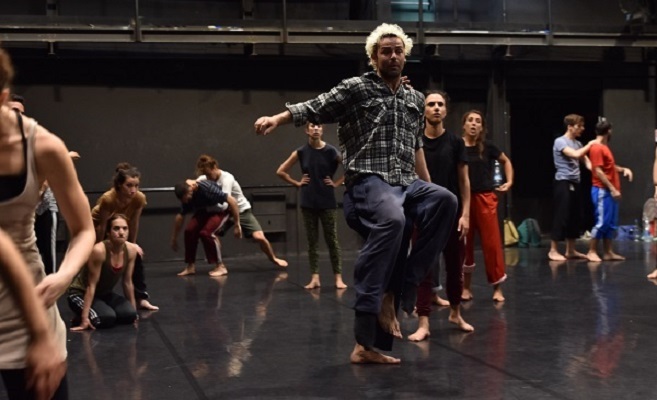 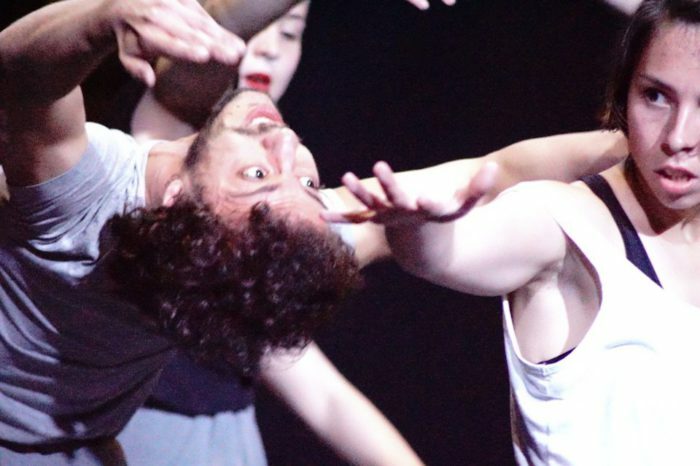 The presence of several choreographers allows participants, who currently come from Belgium, Netherlands, Germany, Italy, France, USA, Chile, Spain, Martinique, Madagascar and Corea, to experiment and develop new and different choreographic and creative methodologies, and, through the direct comparison with the guest choreographers, receive useful practical and theoretical tools for achieving a larger knowledge in work-related matters. 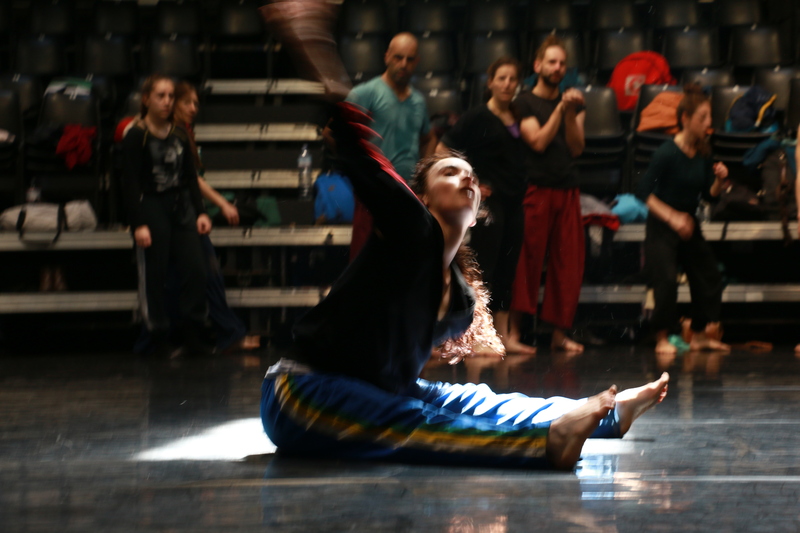 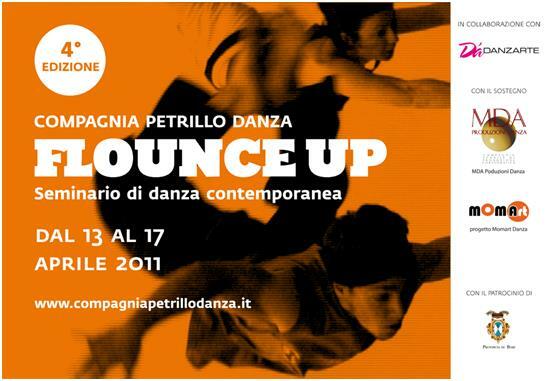 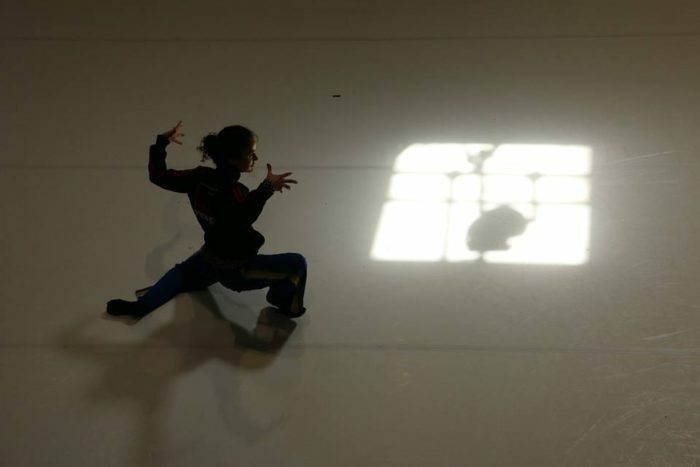 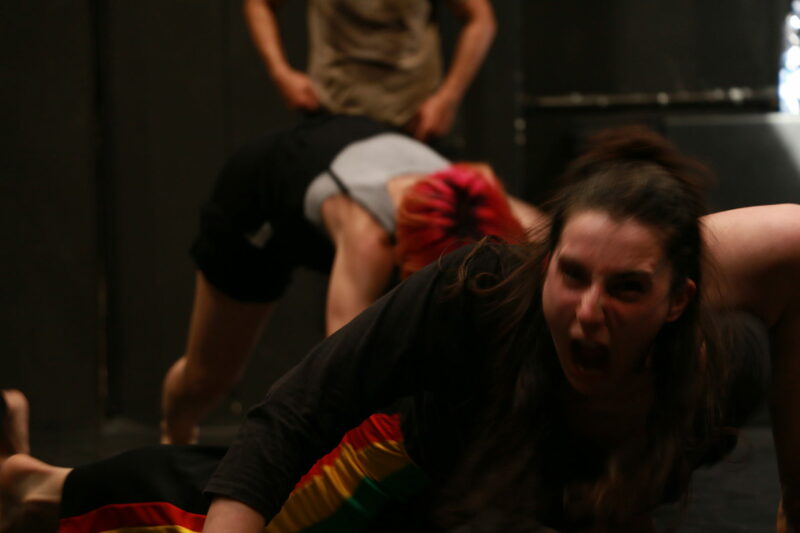 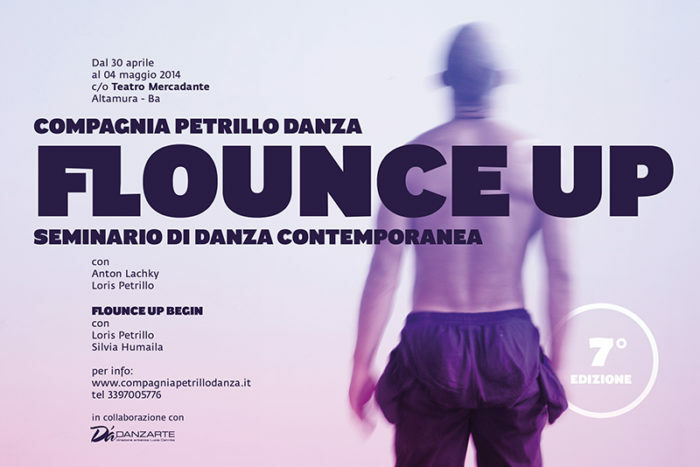 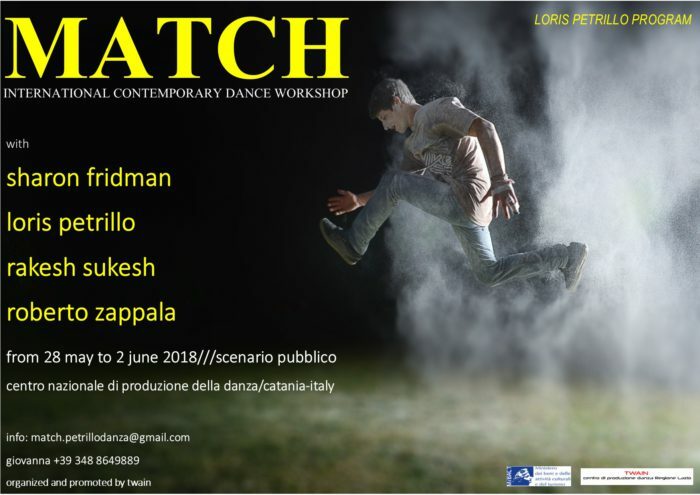 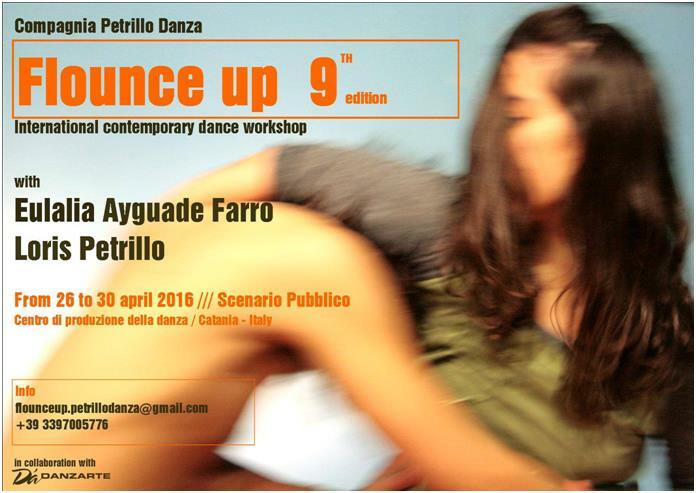 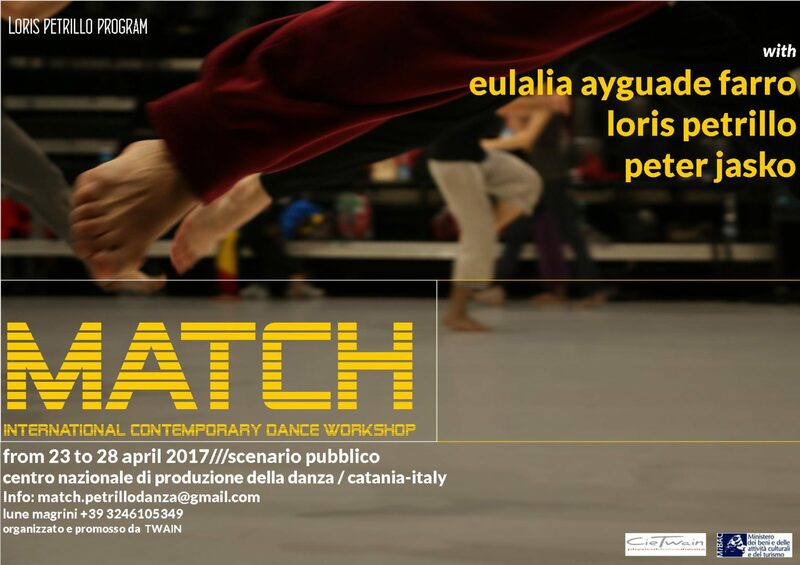 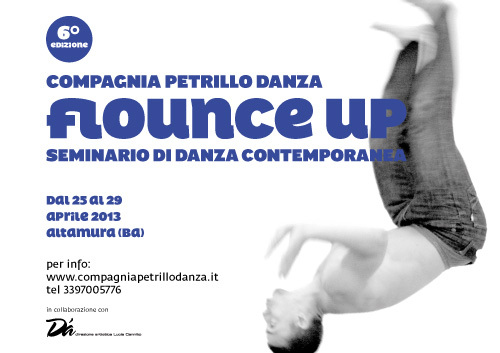 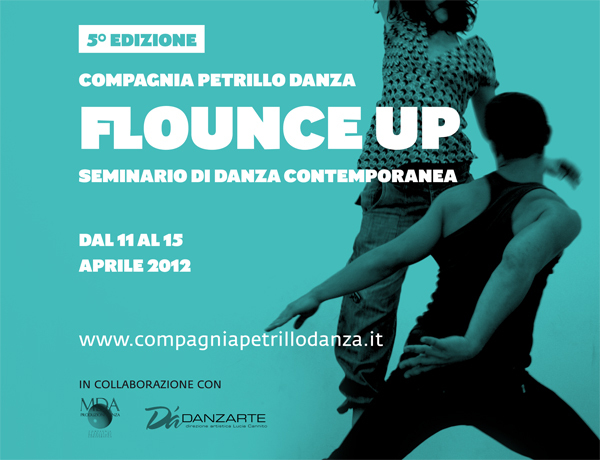 MATCH is an exclusive project by Compagnia Petrillo Danza / Loris Petrillo Program promoted by Twain CPD.